It’s not every day we get showered with confetti while a room of cheering spectators stand and celebrate in our honor. Really … we’re suffering from a serious confetti deficit. 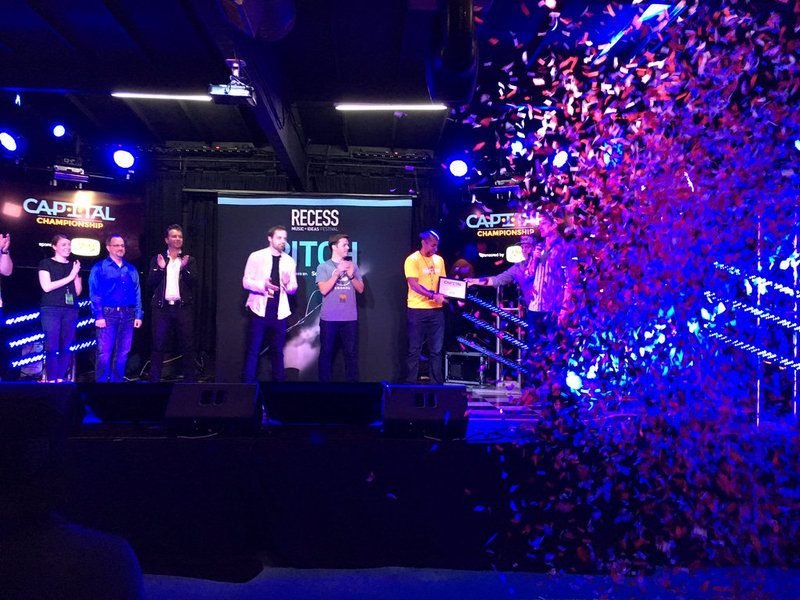 Luckily, we got to experience just that as we were named finalist of the Capital Championship regional semifinal event held at Bahia Nightclub in Los Angeles last month. Since 2014, Capital Championship has grown into a national tournament that helps budding entrepreneurs strengthen the startup community by offering exposure, networking, mentorship and, of course, cash. The competition was stiff, but we were proud to come out on top and receive the opportunity to win $250,000 to make Rock My World a stronger company for years to come. Rock My World’s Chief Rocker, Adam Riggs-Zeigen, will be joining the national championship to share what users of RockMyRun already know so well about our flagship app — it’s something casual runners and serious athletes alike simply can’t exercise without. He will also share a vision of the experiences Rock My World plans to deliver for people outside of the running community. Class-goers and cyclists, get excited. We’ve only just begun. Finals take place June 8-10 in Los Angeles. We’re looking forward to connecting with like-minded businesses and learning from each other’s strengths. And, of course, we’re looking forward to rocking it. Bring your confetti!